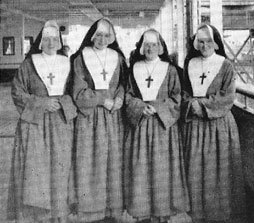 On 1 August 1950, the Dominican Sisters opened the first Catholic School in Rustenburg. St Margaret’s Convent, as it was then named, was situated on the corner of Smit and von Willeigh Streets in Rustenburg Town and had a grand total of 15 pupils. The school was registered by the Transvaal Education Department on 15 November 1950. 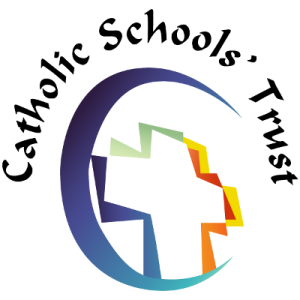 In 1961, the Dominican Sisters withdrew from Rustenburg, to be replaced by the Sisters of Charity of St Paul the Apostle who continued to grow the school in number and in excellence. By 1966 the number of enrolments at the school necessitated the move to a more spacious area and the present day Selly Park Convent School was born. 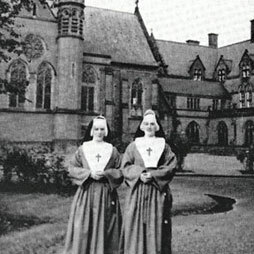 Selly Park Convent is named after the Mother House of the Sisters of St Paul in Birmingham, England. Selly Park Convent continued as a Primary and High School until December 1982 after which time the High School and boarding facilities were phased out. Selly Park Convent Primary School then became what it is today, an English medium , primary, day school catering for learners from the Reception Grade to Grade 7. Due to public demand, the present day Selly Park Secondary School was built with funds provided by the Sisters of St Paul and was opened in 1999 . 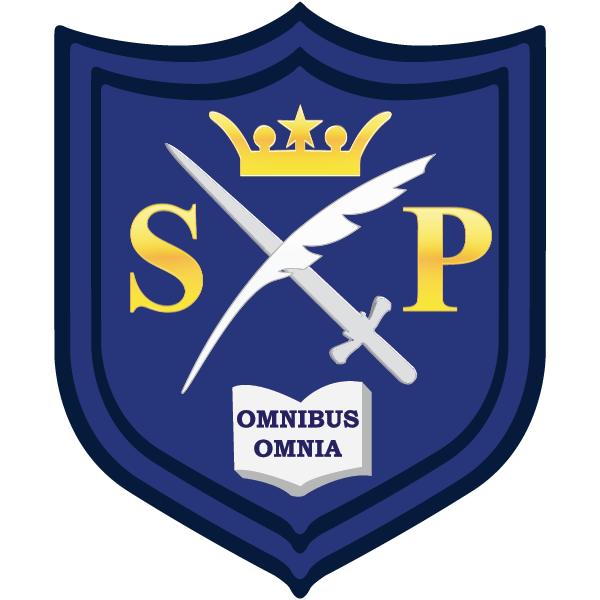 Although two separate entities, the schools work closely together, with Selly Park Convent Primary School being the main feeder school to Selly Park Secondary.